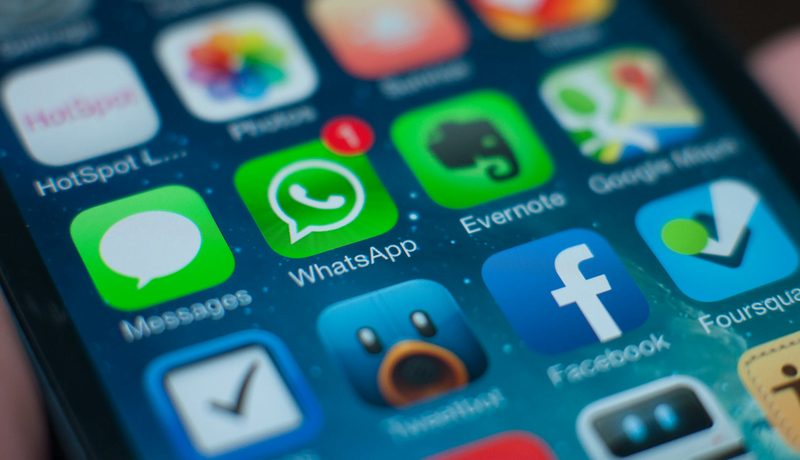 WhatsApp for iOS has received significant updates this year, and we have got to see many new exciting features on the most popular instant messaging platform. Some of the more recent features which WhatsApp has rolled out include the picture-in-picture video playback for chat screens, group calling and much more. Recently, the Facebook-owned giant has rolled out a new update using Testflight for WhatsApp iOS users which brings improvements to the UI of group calling. Before this, users had to call a single person on WhatsApp and then they were required to add other people in the group. However, now with this new update, thanks to a single call icon which has been spotted in the groups, users will be able to make calls to multiple members at once. As per a report by WABetaInfo, the new update has been rolled out using Testflight and remains limited to WhatsApp iOS Beta users. After installing this update, WhatsApp iOS Beta users will be able to spot a video calling icon on the top right side of their group chat screen. Tapping on that button will list all the members of the group, here on, the user will be able to select up to three members and then press the video or audio call button to call multiple users at once. As per the report from the blog tracking developments about WhatsApp updates, this update is available in version 2.18.110.17. Also, WABetaInfo has highlighted another important aspect of this feature which mandates that for the members of the group to show up on the group calling list, their contact must be added on your phone. So, if any member of the group, whose contact you haven’t saved, won’t appear in the group calling list. Further, this feature also limits the maximum number of selection of members for group calling at four. Like we mentioned above, currently, this update remains limited only to the Beta users of WhatsApp iOS. However, soon it will also be rolled out to other users as well. Further, as per this latest report, WhatsApp Beta users on iOS were facing multiple issues like unintentionally triggered haptic feedback while opening chat, GIFs stopping unexpectedly, trouble in downloading and sending sticker packs. Also, the bug was randomly adding and dismissing members of the group as admins, alongside some localisation issues while chatting with businesses. This new update by WhatsApp also seeks to resolve all these issues.